As I promised my fans to spread another patch of the upcoming T20 World Cup patch, GM StudioZ have successfully made yet another mega patch for EA Sports Cricket 2007! Yes you heard it correct…GM StudioZ have completed it. It is a standalone patch and does not require any other requirements other than EA Sports Cricket 2007. 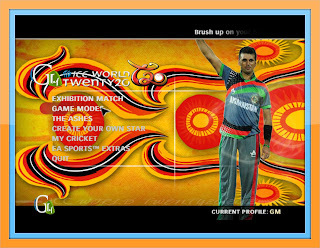 The most recently awaited excitement of late 2012 before Champions League t20 is the ICC World Cup t20 2012, which is just released by GM StudioZ. It’s the only released t20 world cup patch 2012 till now :-). •The download is provided by MediaFire and is 100% authentic. You may trust it. •The game is 100% Virus Free! •The game is 100% of NO COST! •The game has NO Ads in it! •Torrent will be available soon! NOTE: This patch requires EA Sports Cricket 2007 (obviously!) . Without it, this patch will NOT work at all and don’t blame me for errors. Please follow my instructions carefully before installing anything! IMPORTANT NOTE = Download the .7z Archive, extract it and go through the Read_Me. You’ll get Everything.. Send Your Feedbacks too in comments.. We’ll be waiting.. Install Fresh EA Sports™ Cricket 2007. Extract the downloaded RAR File “OMGAyush’s ICC World Twenty20 2012” to any Directory of your choice. Download & Extract “ZaxWillowz™ 256 Batpack”. Install the ZaxWillowz™ 256 Batpack First. Run “GM StudioZ ICC World Twenty20 2012.EXE” and install the patch in your EA SPORTS™ CRICKET 2007’s Root Directory. 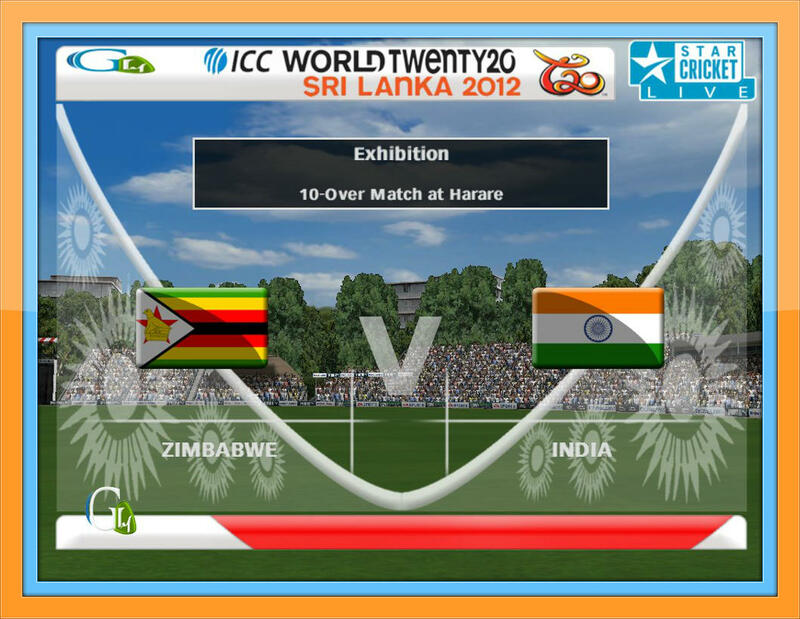 In game, Load the “wct20.ros” first, & start playing Realistic ICC World Twenty20 2012 Patch! How To Play The ICC World Twenty20 2012 Tournament? 6. Select User Team From Only The Participating 12 Teams which have new LOGOS & Start playing ICC World Twenty20 2012 with Actual Fixtures, Teams etc….! Enjoy the most realistic & excellent ICC World Twenty20 2012 Patch & Don’t Forget to provide us your Feedback regarding our Patch! *Updated Logos for 12 Participating Teams. *New ICC World T20 2012 Kits. 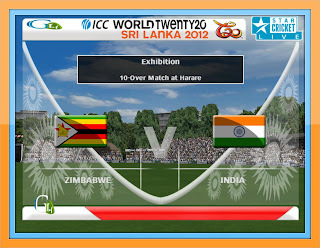 *New ICC World T20 2012 Sri Lankan Stadias. *New Menu With New Renders. *New Cricket Based Song(s) in the JukeBox. 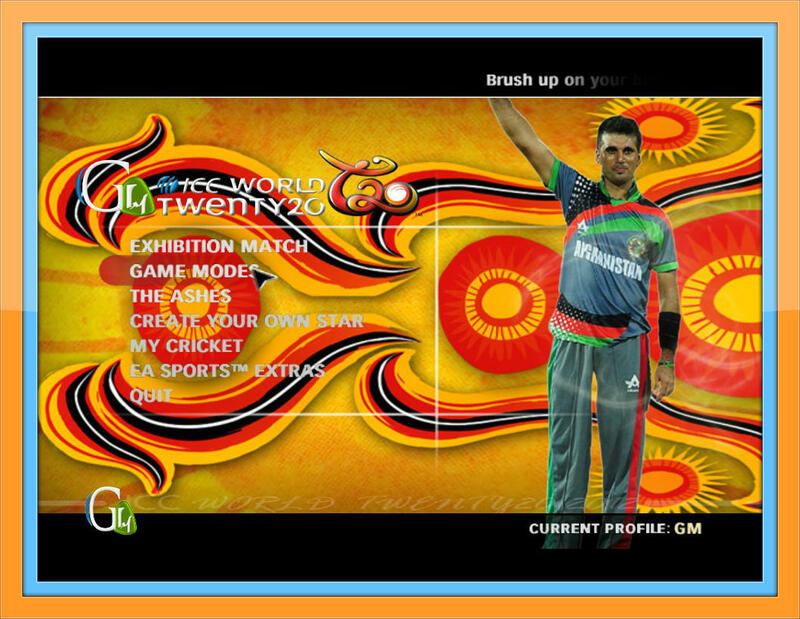 *New ICC World T20 2012 Accurate Overlay and Menu Overlay. *New Realistic Pitch_Ads with nEw Model Innovated by us. *New ICC World T20 2012 Accurate Stumps. *New ICC World T20 2012 Accurate Roster. © OMGAyush Productions 2012; GM StudioZ. 2012 All Rights Reserved. For DMCA and Policies, make sure you read our Disclaimer. ✔ ZAX 256 BatPack: Check out our post for ZAX Batpack – Has previews too! Make sure you have these files otherwise your game will not work for sure. ZAX 256 is recommended to use because OMGAyush uses it for most of his patches. I hope you’ve enjoyed the patch. Make sure you’ve downloaded ZAX256 BatPack, without it, it will cause you some terrible errors, you will regret it! ZAX256 has HD bats assigned to the players too. Keep visiting for more patches, the one and only source of yours – OMGAyush Productions! Hope you enjoyed the patch. Any troubles, please comment below, your query will be replied within 24 hours. Previous article Trickstar & 505 Games Ashes Cricket 2013 Announced! +Release Dates! First u open one account in 4shared after sign in then u have get the download link.